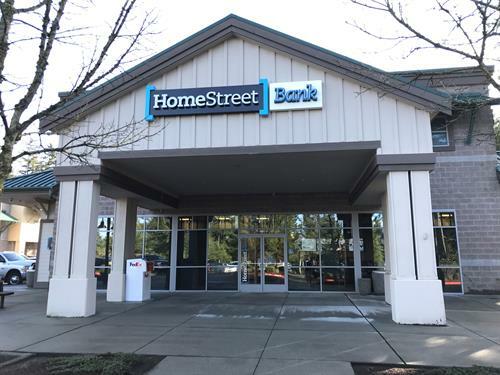 HomeStreet Bank is one of the largest community banks in the Northwest, California and Hawaii. Since we began in 1921, we've stayed focused on what we believe is most important: building long-term relationships with our customers and providing ongoing support to our communities. 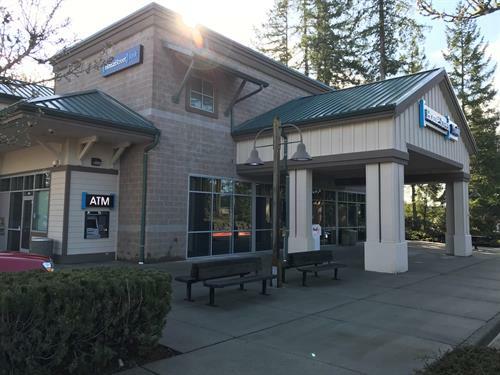 We offer a full range of financial services including commercial banking, commercial lending, consumer banking, mortgage lending, residential construction financing, commercial real estate financing and insurance services.